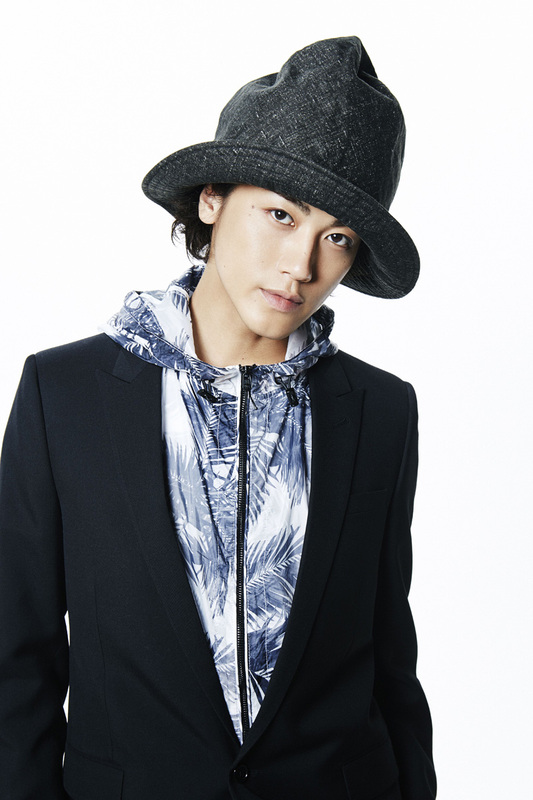 Jin Akanishi is a top selling multi-talented entertainer with musicians, vocalists, actors and entertainers in Japan. As the former lead vocalist in KAT-TUN, JIN AKANISHI established numerous records for the popular group. Their 11 CD singles, 4 CD albums, and 7 DVDs all reached #1 on the Japanese National Charts, and in 2009, KAT-TUN became the first artists ever to perform ten consecutive days at Tokyo Dome Stadium – one of the largest and most prestigious venues in Japan. In 2009, JIN AKANISHI began his activities as a solo artist and climbed to #1 in the National charts with his first single, which was also the theme track for the movie “BANDAGE,” in which he played the starring role. The single was certified Platinum. JIN delivered 32 solo shows titled, “Akanishi Jin Star Live You & Jin,” which led to his first US tour in 2010, SELLING OUT 2,000- to 2,500-seat venues in Chicago, Houston, Los Angeles, New York and San Francisco – without a US release or support from a record company. After the success of “You & Jin U.S.A.,” JIN AKANISHI officially announced he would pursue a solo career, seeking to expand his activities across the world. His first Japan solo tour in 2011 – staged and produced by JIN himself – became sensational news when he sold 170,000 tickets in just one week. His first solo single, out in March 2011, shot straight to No.1 in the National Charts both physical and digital, and was followed by his Live DVD in May, which also topped the National Video charts. In Dec 2010, Jin signed a global deal with Warner Music Group, with his first single set for worldwide release in the fall of 2011 through Warner Brothers. Jin has recently been cast in the Hollywood film “47 Ronin,” starring Keanu Reeves and directed by Carl Rinsch – an epic period film by Universal Pictures based on the true tale of a band of samurai swordsmen who avenge the death of their master in 18th century Japan.